Ever wonder why someone is said to be "gentle as a lamb," "stubborn as a mule," or "sly as a fox?" These clichés originate from the time when humans studied their animal friends to learn their ways. Animals taught us how to hunt, what plants to eat and how to exist in an otherwise harsh reality. It is believed that every animal has a "medicine" or "spirit" about them. Knowing their particular wisdom can be a message of help and healing to anyone who seeks them out. 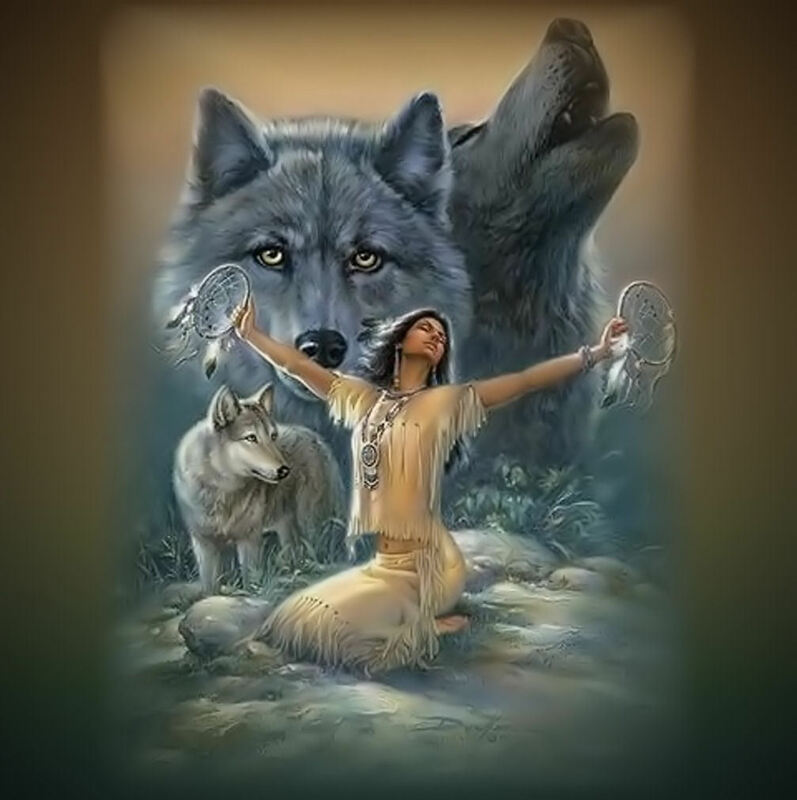 Animals impart knowledge towards a major path to spiritual and emotional success, guiding us to live in harmony with ourselves, others and nature. The belief is everyone has power animals or animal spirits which walk with us. They protect us from harm and guide us on our path. It is a similar belief to the Guardian Angel concept found in many Christian faiths. Power animals are thought to keep negative things away while bestowing various kinds of knowledge and strength to us. To the Native American people, the Creator is in everything that breathes, hears, tastes, smells, touches and sees, all with lessons to be shared. The lessons that nature teaches sets a pattern, and each person must find a way to fit into this pattern for happiness and harmony with self and nature. All creatures are equal, each performing its talents according to its abilities.